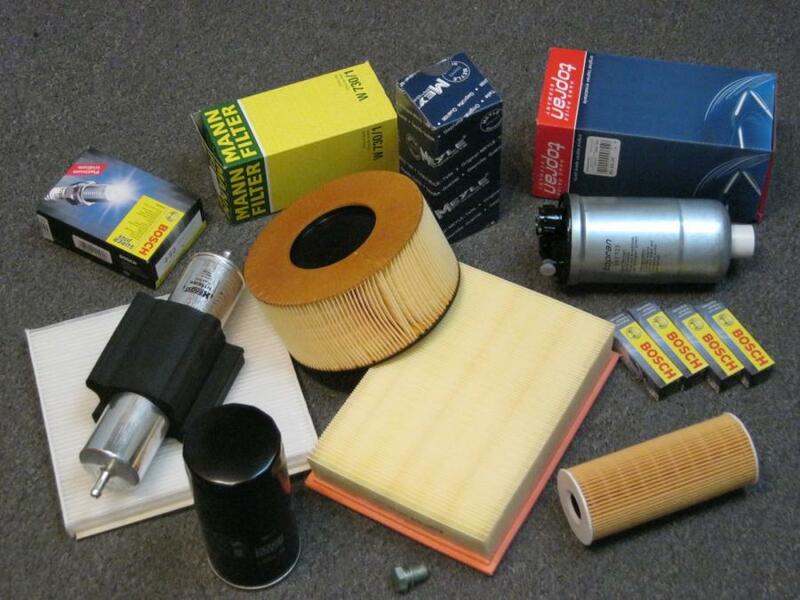 At EMI Auto Parts we pride ourselves with the quality of the parts we supply. And when it comes to the basic maintainence of your vehicle, we make no exception! We only supply reputable international brands at the best prices which sets us A-PART from your normal spare part supplier. Most of our brands are OEM quality which allows us to sell with confidence.